Sergio Marchionne said Monday that he will run Fiat and Chrysler for at least three years following the two companies' impending merger. Just don't try to pin him down on how long he'll stay after that. 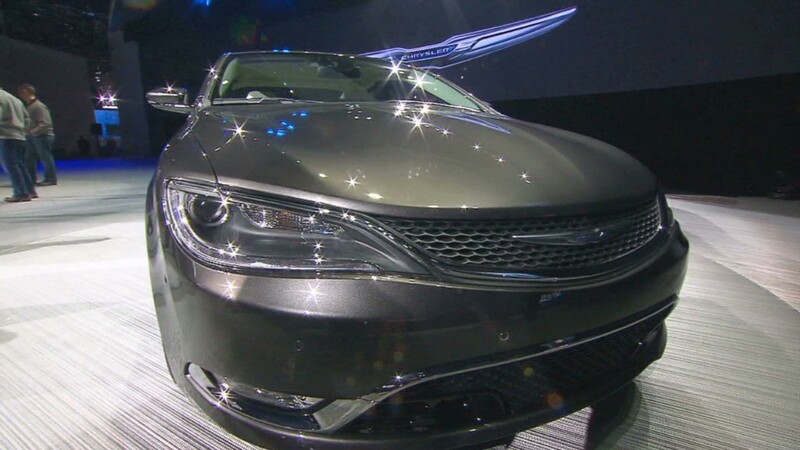 The two companies will formally merge later this week after Fiat's purchase of the remaining shares of Chrysler now held by a union trust. As part of that merger, Marchionne will stay through at least 2016. He has been the CEO of Fiat for nearly 10 years and has also been CEO of Chrysler since 2009. There had been speculation he might leave next year. He joked about the attention his plans have gotten from the press, saying it has been a relative non-issue inside the company. He said he'll have complete confidence in whoever follows him, and that he's 90% sure his successor will be from the ranks of current executives. The 61-year old Marchionne also said that he won't be retiring when he leaves the company. But he wouldn't comment on when that might be. "Trying to second guess when that is going to happen is a tremendous waste of time," he said at a press conference at the Detroit auto show Monday. "Go buy a lottery ticket. You'll have a lot more fun and the odds of you getting it right are greater." There's been a lot of attention given to the leadership plans of U.S. automakers recently. Ford Motor (F) CEO Alan Mulally had been widely rumored to be ready to leave the automaker to take the top job at Microsoft (MSFT) before he announced last week that he'll be staying at Ford at least through the end of the year. General Motors (GM) CEO Dan Akerson will leave the company on Wednesday due to his wife being ill. Mary Barra, the head of the company's product development department, will move into the top job, making her the first woman to lead a major automaker. 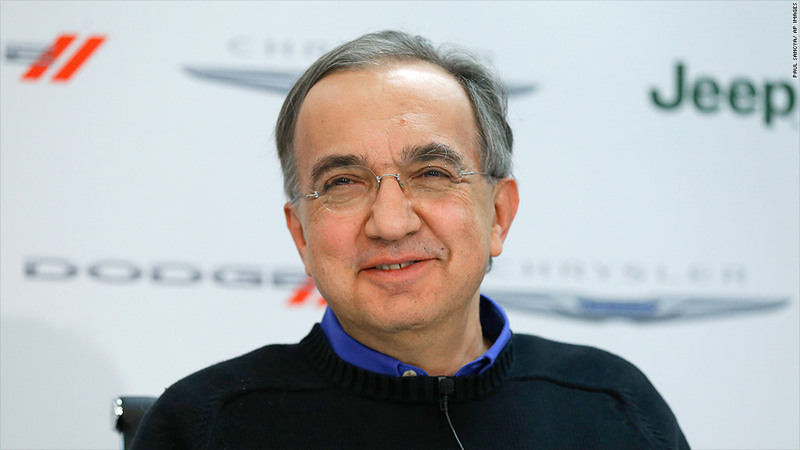 Marchionne is given a great deal of credit for turning around both Fiat and Chrysler. Fiat took control of Chrysler in 2009 after it had gone through a bankruptcy and bailout by the federal government. While Fiat is again losing money due to weak auto sales across Europe, the combined operation is making money. Marchionne said Monday he remains confident that the combined company will again be breaking even in Europe by the middle of the decade.